Wolf facts are interesting to know. 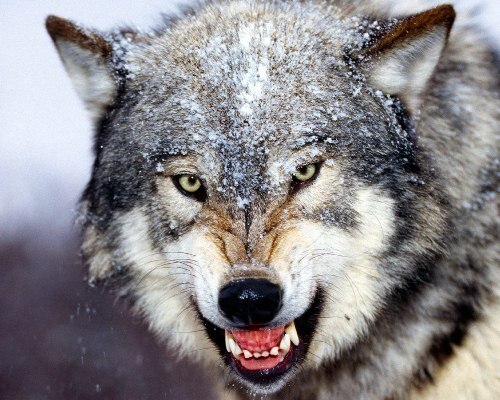 Wolf is considered as one of the dangerous predators. It can be a good killer if you always attack and provoke them with your terrifying gesture. Wolf is also a part of history in southern part of Europe. There are some caves in the area with easier drawing of wolves. Some experts believe that the drawing had been made from 20,000 BC. 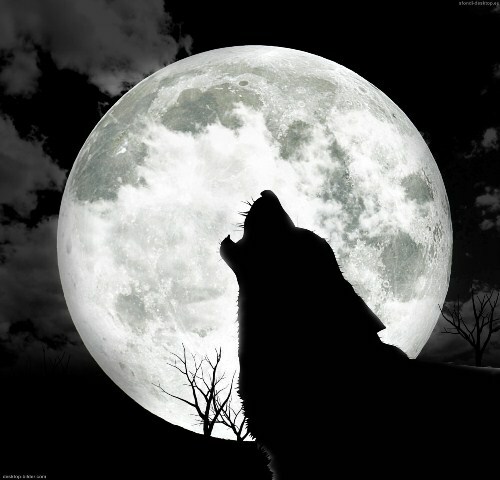 Many people think that wolves are powerful animal. However, they cannot serve as a guard dog at home. Most of them trend to hide when they meet new creatures. Rather than bark at you they will choose to hide. Lupus or autoimmune disease Systemic Lupus Erythematous is also called as wolf redness. 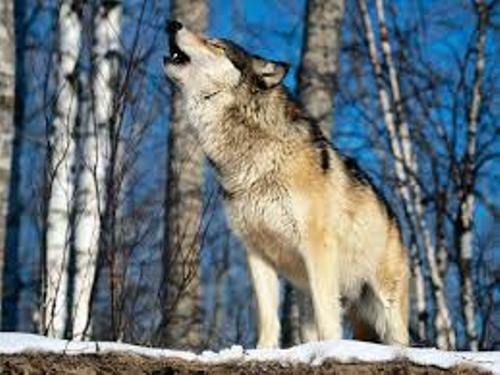 Many physicians in the past believed that this disease occurred because of a wolf bite. Wolves are included in canidae family. It is considered as the largest member. Other members of canidae family include jackals, foxes, African hunting dogs, coyotes, domestic dogs and dingoes. See golden retriever facts to get the example. The scent cells of wolves are more than 200 million cells. It gives wolf good smell ability. It can smell other animals in the range up to 1.6 kilometer. Human beings only have 5 million scent cells. The gestation period of a wolf lasts for about 65 days. The weight of a wolf pup is only one pound. They are deaf and blind. When wolves were born, their eyes are blue. When they are 8 months old, the eyes will turn yellow. There are many species of wolves. The most prominent ones include canis lupus and canis Rufus. Canis lupus species is always called as gray wolves. 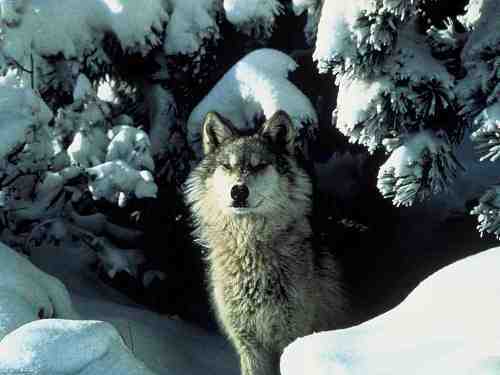 Read grey wolf facts here. The species has 38 subspecies. They include artic, timber, gray, buffalo wolves, lobos and tundra. The animal can be seen living in various continents in the world such as North America. Canis Rufus is another well-known wolf species in the world. It is called as red wolf. Compared to other species, the animal has shorter fur with longer legs and smaller body size. The power of wolves is concentrated on their jaws. The jaws can crack and press more than 1,500 pounds of meat per square inch. The jaws are accompanied by 42 teeth. Compared to dogs, wolves can open their mouth bigger. If you want to meet the gray wolves, you can go to North America. Gray wolves are concentrated in the continent. It is estimated that the population of gray wolves in North America is about 65,000 individuals. Around the world, gray wolves come around 150,000. Do you have any comment on facts about gray?